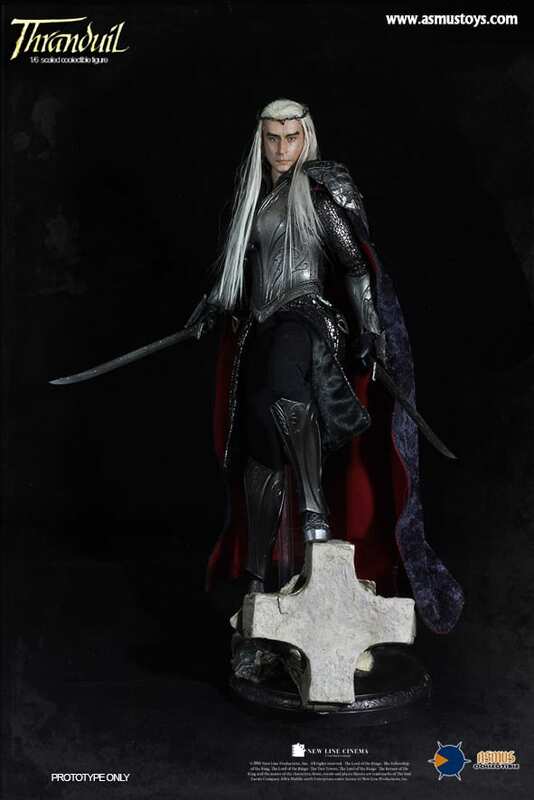 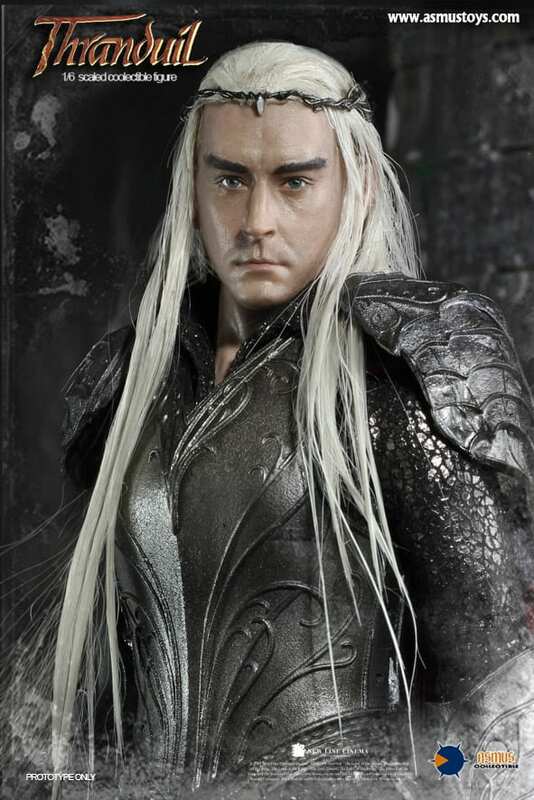 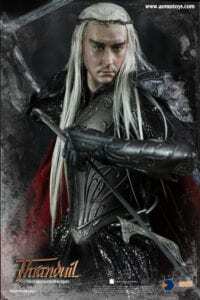 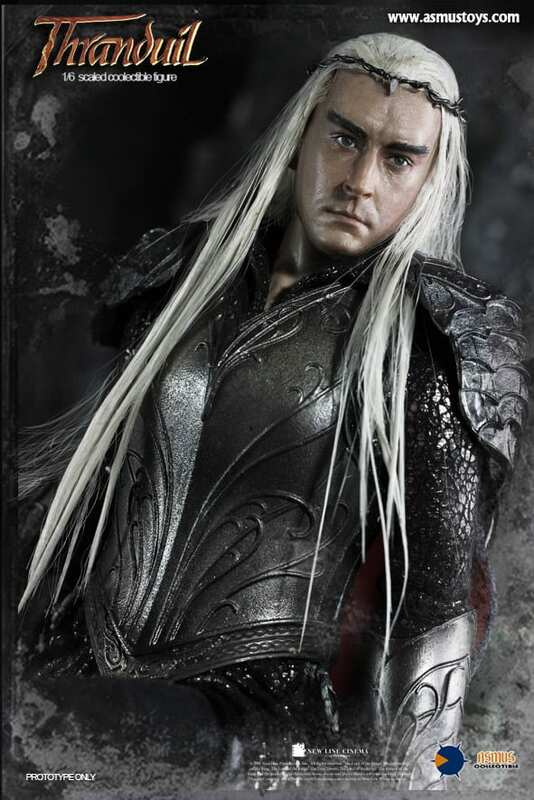 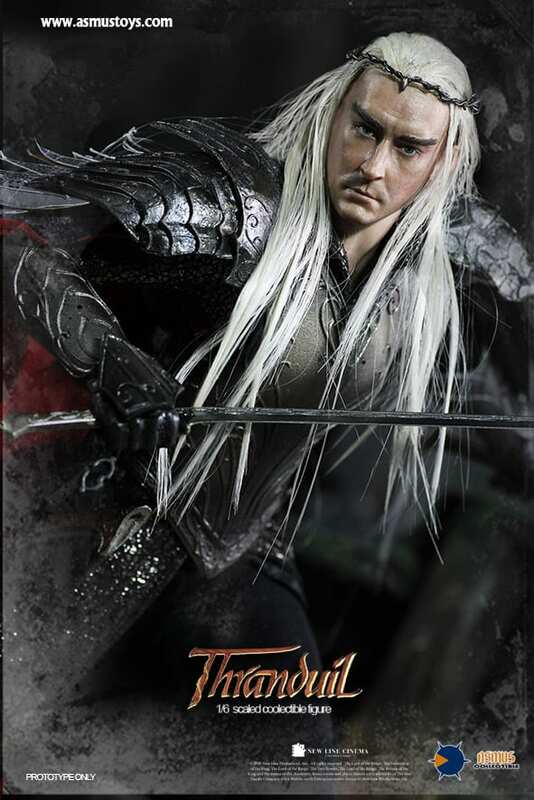 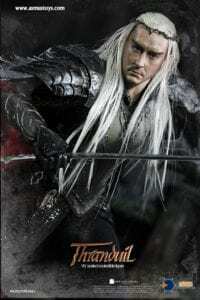 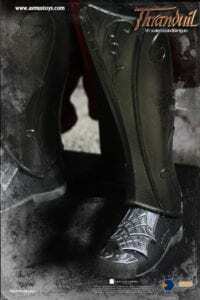 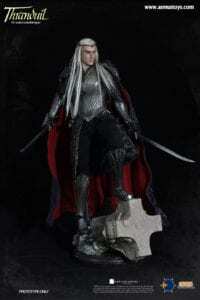 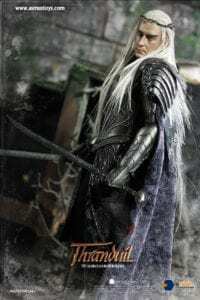 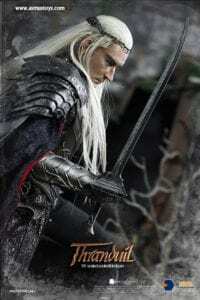 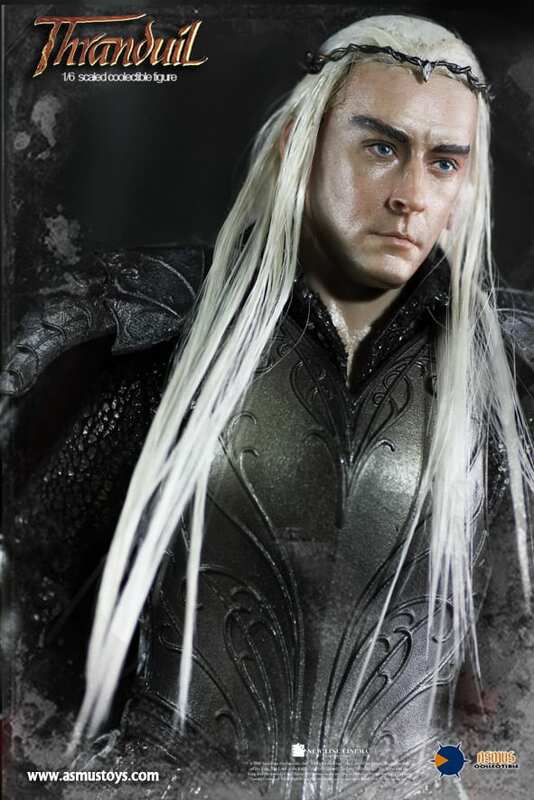 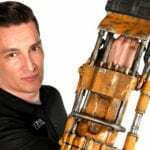 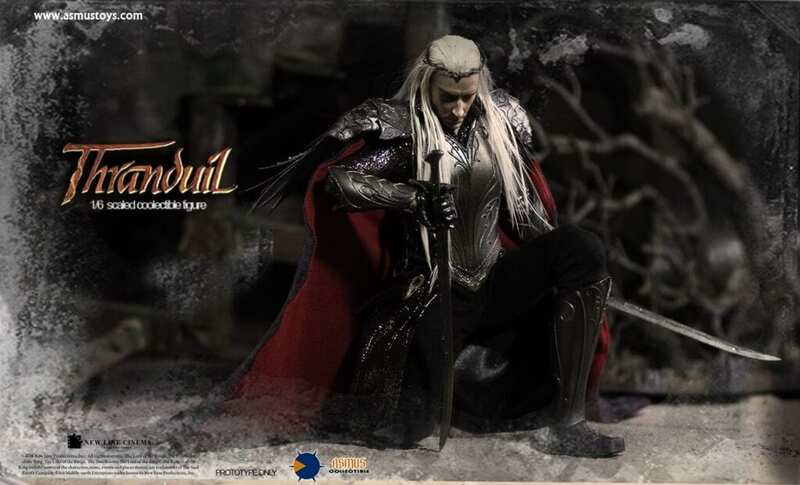 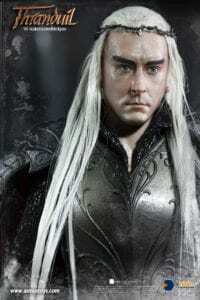 Thranduil Comes to Life With 1:6 Scale Figure – Team Thrandy! Ruler of the elves of Mirkwood, Thranduil is one of those characters you either love or you hate but there is one thing we can all agree on: Damn, he’s pretty. 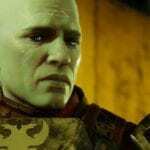 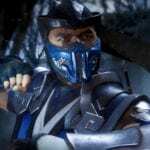 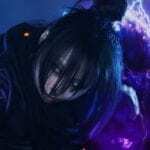 Just as his weakness happens to be gems, mine is amazingly accurate figures and Asmus Toys hit the nail on the head in bringing this benevolent, iconic character to life. 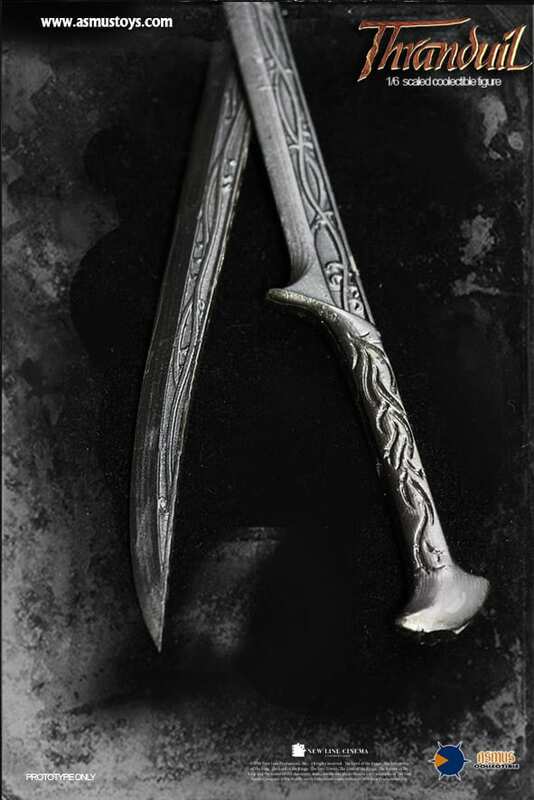 This amazing collectible is a guaranteed authentic piece that is stylized after the strong, yet suspicious Elven ruler from The Hobbit Trilogy. 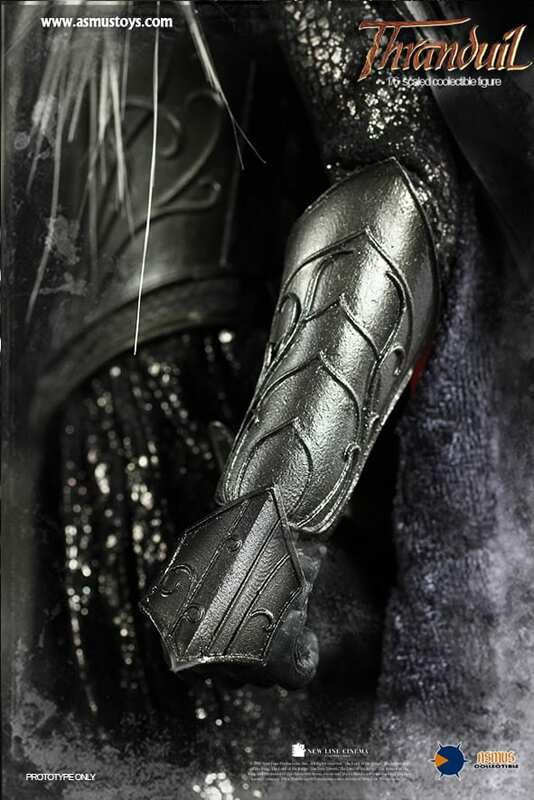 At standing at approximately 32 cm tall and ranking in over 36 points of articulation, the collector (and collector reviewer) in me needs to get my hands hand on this. 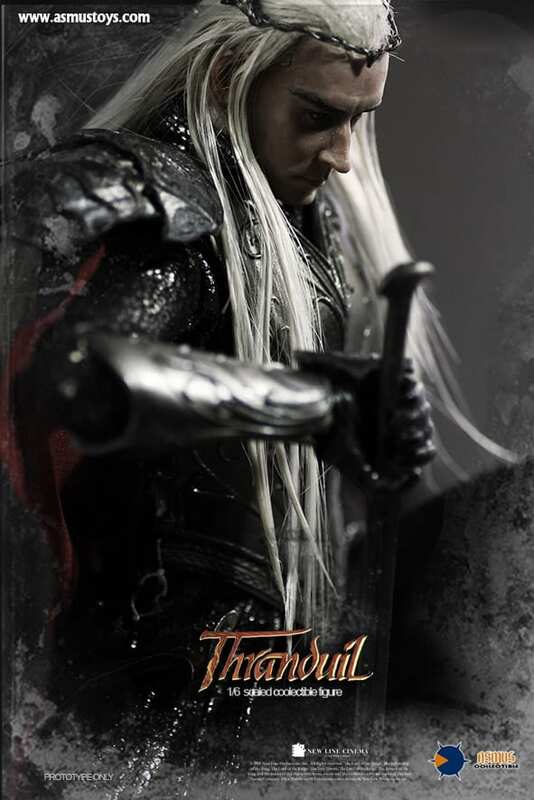 Thranduil also includes interchangeable pieces such as a few options for the hands as well as additional weapons and armour pieces to truly make this character feel authentic. 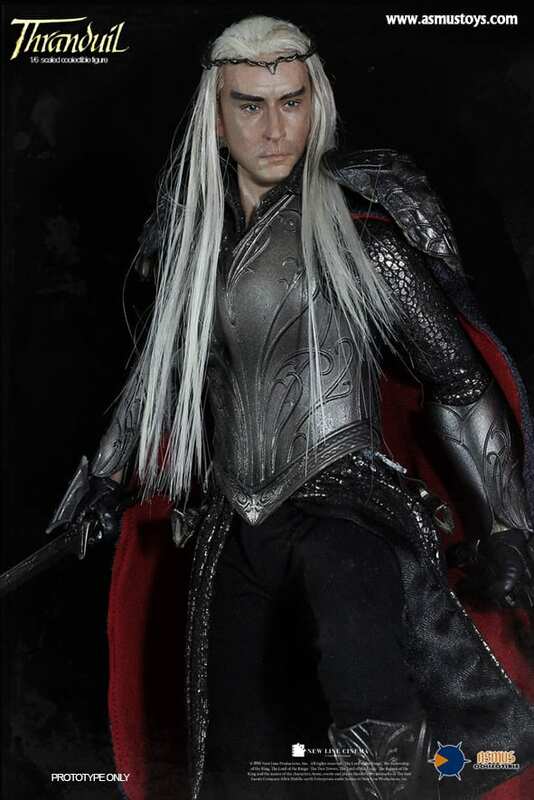 After all, it wouldn’t be Thrandy if he didn’t come equipped with his battle crown! He is also accompanied by a broken column base to give him a more battle-esque environment as well as a figure stand and an additional display base. 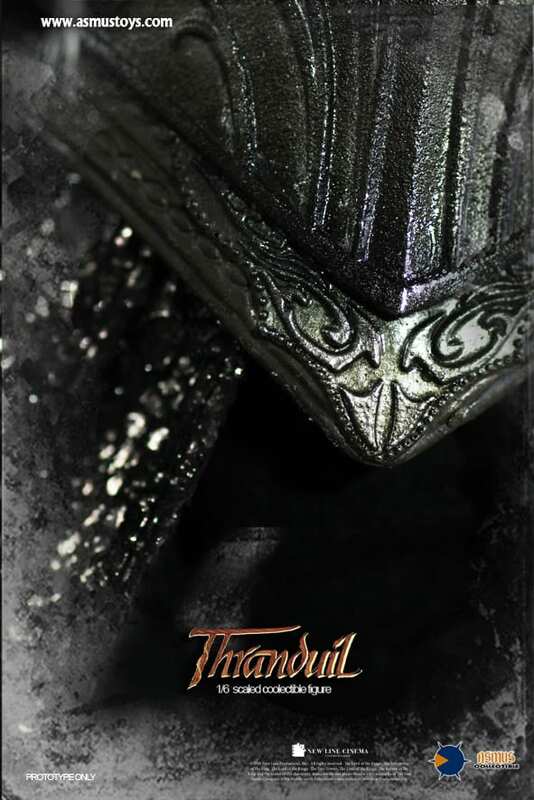 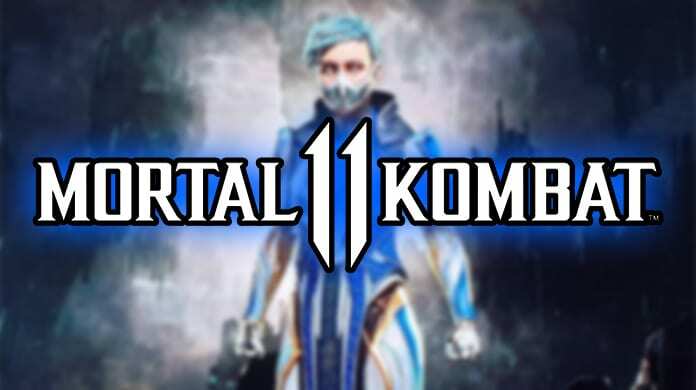 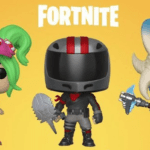 Take a look at the gallery above to see all of the amazing features this collectible piece has to offer as well as a way to pre-order him for your own collection! 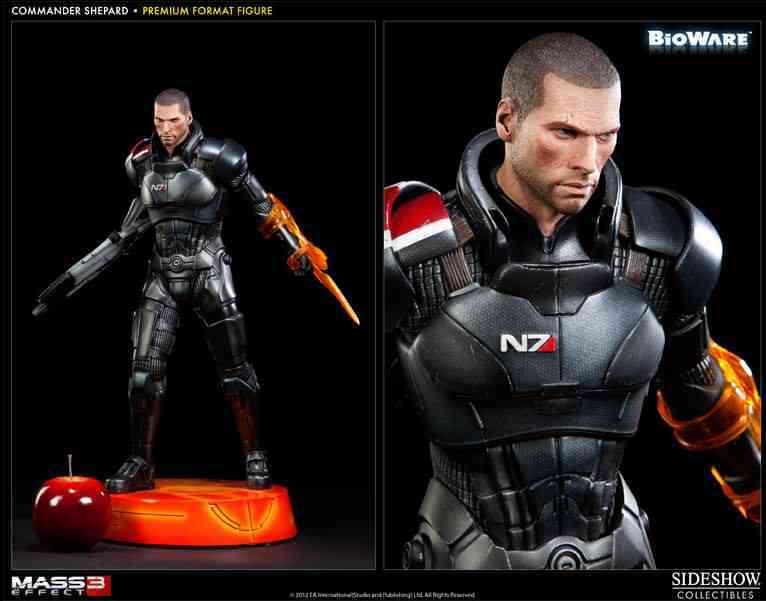 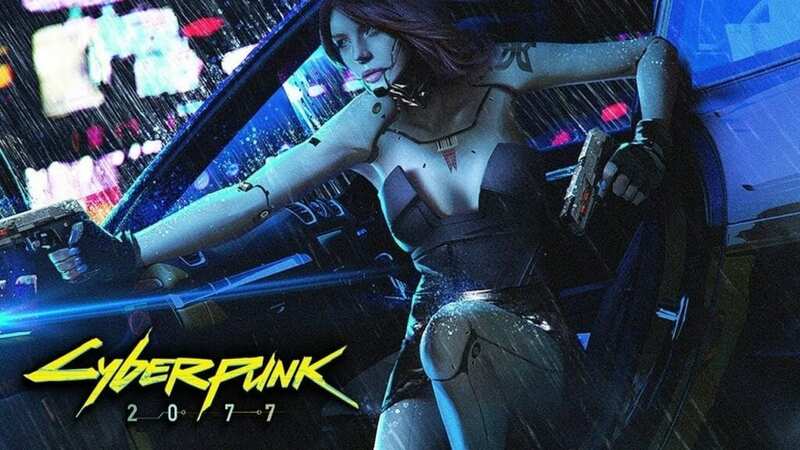 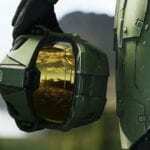 The price point for this particular figure is set at 199.95 USD as is available also through third party retailers now!